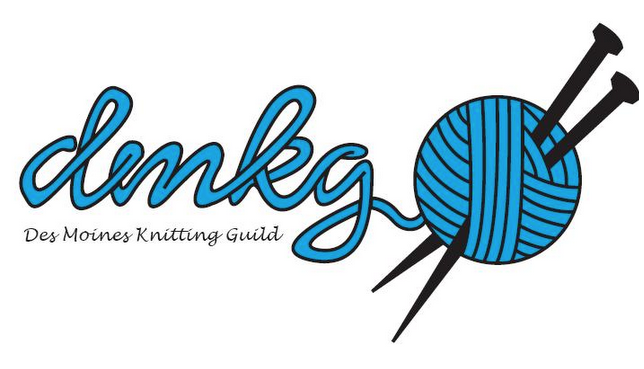 Friday September 25, we will have our monthly Charity Knit and Chat at the Urbandale Library from 10-noon. Join us and get working on purple hats or mittens for our outreach. We plan to have a morning and afternoon session with a lunch break in between. There will also be an area set up for a knit and chat. Each class is limited to 10 participants. You can still sign up by sending an email to Kelly at jkbronsink@msn.com, or call Kelly at 515-681-1291 and leave a message. Please remember we are collecting a $5 fee that day to give to the janitor and the church for their generosity. – During lunchtime Shauneen will give a refresher course on the beaded bracelet for those who purchased a kit last January. Please remember to bring a dish to share for lunch. The guild will provide table service and drinks. Here are the classes still open. Click HERE for class descriptions and materials.